Fatigue is the main stumbling block when it comes to building real muscle or making real weight loss. 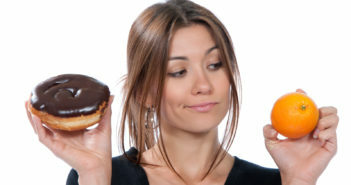 Staying energised through diet alone is much more difficult than you might think. 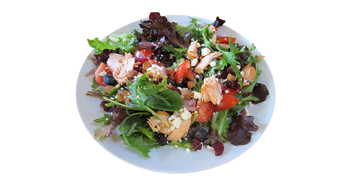 In fact, if you could obtain all of the nutrients, protein and energising carbohydrates from diet alone, the supplement market would be non-existent. As it stands, the supplement market is a booming economy, with more sales that ever before. One such supplement that is on the rise, is Capsiplex Sport, which has the aim of sufficiently energising you to cope with a extensive exercise programme. Approved for top athletes as well everyday gym goers, Capsiplex Sport caters to people of varying ability and varying energy requirements. Based around the ingredient capsicum – hence the Capsi name – Capsiplex Sport increases your metabolism, and therefore breakdown of carbohydrates and consequently your energy levels. Capsicum comes from the red chilli, and as such has natural origins, removing the risk of anthropogenically induced side effects. 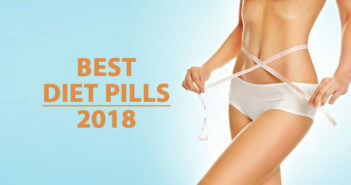 It stimulates lipolysis, which is the breakdown of fat, which not only has the effect of degrading your fat stores but also increasing the energy obtained via it’s accelerated breakdown. As mentioned above, Capsiplex Sport is rich in capsicum, which accelerates lipolysis. This means that your fat stores are broken down at a much faster rate that they would be if you were not taking Capsiplex Sport. 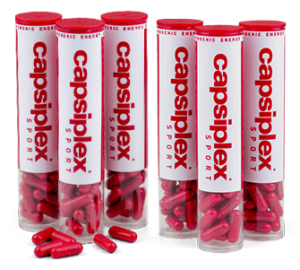 In fact, even without exercise, taking Capsiplex Sport would facilitate the burning of an extra 278 calories per day. However, Capsicum is not the sole ingredient in Capsiplex Sport. 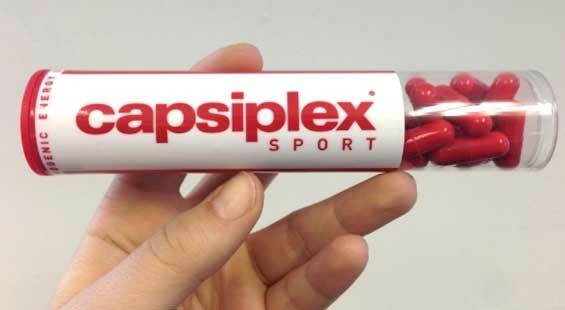 The -plex suffix of the name refers to the complex of ingredients combined into the Capsiplex Sport capsules. As well as capsicum, capsules are rich in vitamin B3 which helps to metabolise carbohydrates, fats and proteins to boost your energy levels. Furthermore, capsules contain L-Arginine, which is a naturally occurring amino acid which is involved in nitric oxide biosynthesis, which serves to suppress lactic acid build up within muscles. This allows you to train harder and recover faster, further facilitating muscle growth and fat loss. An additional plant ingredient is also included, piperine. This is the part of the black pepper which gives it it’s heat. 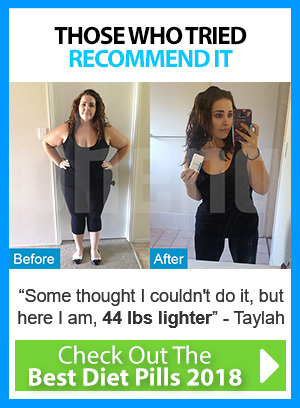 This further increases your metabolism and consequent breakdown of food. The final ingredient to provide further energy is caffeine. Each capsule includes the equivalent of a large cup of coffee, so unlike competitor products, Capsiplex Sport isn’t going to stop you sleeping at night. All of these ingredients combine to form a potent energy source. All that is required is one capsule per day, 30 minutes before you start your workout. It’s simple, it’s easy most of all it’s effective. You’ll be able to push yourself further than before, training longer and recovering faster. Capsiplex Sport looks to remove the roadblock of fatigue, and it’s a task it accomplishes with ease. Is Capsiplex Sport Right for You? Capsiplex sport is not only approved for use by top athletes, but it’s also effective for the occasional gym goers like you and me. The fact that it is approved for use by the best of the best says volume about it’s capabilities, and as such should be near the top of your supplement shopping list. The ease of use and the method of action make it one of the most effective supplements I have tried to date. The way in which it takes a multifaceted approach to upping your energy levels and improving recovery is the secret to it’s success. It means that when you protein load after your workout, your muscle repair and therefore growth is accelerated as well as you fat burn. If you’re looking to push yourself to your limits, or even if your gains have just plateaued, Capsiplex Sport could be the solution to your problem. And at just £29.99 per pack it’s a very reasonably priced solution. There are also further discounts for bulk purchases, so if you really want to take your workout to the next level, you should consider these. I’m sure you wont regret it.